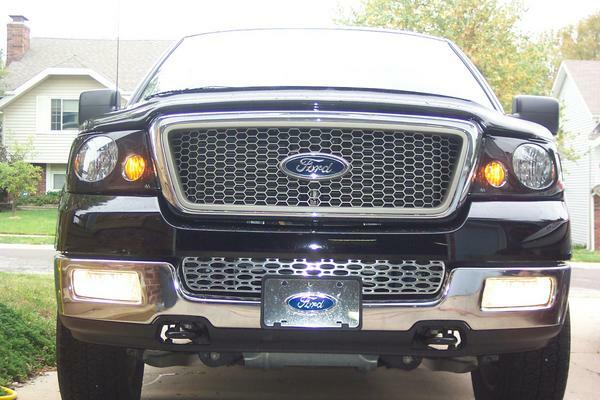 Who do you think has the best looking 2004-2005 F150 here at F150 Online? Ohh THIS is gonna get ugly! Well obviously all non-Lariat owners are automatically dis-qualified. This thread will fall through the ugly tree and hit every branch on the way down. How bout this question? How long till a mod locks this thread? It's a known fact the FX4s are in a class all by themselves!! Yes, the back of the class! Lariats rule...FX-4'S rule. I have to say....this is an insane thread....but I'll bite. If I had to pick a fav (other then mine), I'd have to say canyonslicker's ride is friggin SWEEEEEET. I love those damn flames. Interior has to go to YellowFX4SCrew...you cant touch that seat job. Top notch baby. Last edited by tracker366; 03-31-2005 at 05:01 PM. Boy I screwed that up! I meant "Lariats rule..FX4'S drool! and yes, I quoted myself like triton does. Now come on. 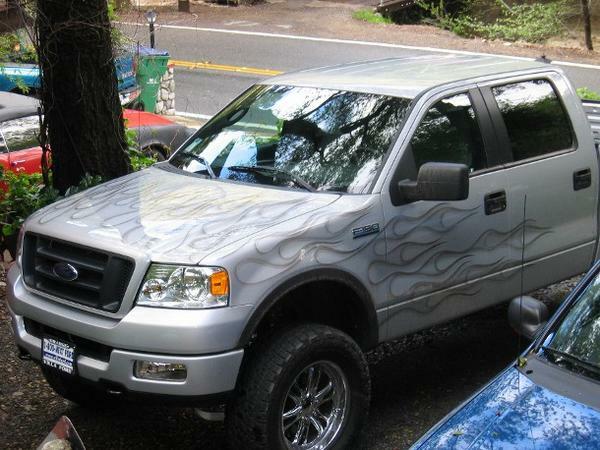 You guys who have 4x4's must have not ever even seen the Lariat. It's no question... Lariat is best. This debate is like arguing whether the sun is gonna rise in the east...you can debate it but the facts don't change.